Based on a team of international consultants based in Paris, Barcelona, London and Rio de Janeiro, SHEMAY adapts its tools and communication according to the specificities of each continent and each culture bearing in mind the common vision of the Group. SHEMAY supports business at all stages of its development: strategy development, sales strategy, market positioning, production capacity redesign, innovation management, KPI definition and executive training. As Interim Management specialists, we conduct corporate audits and develop detailed action plans which can be implemented through continuous support or through targeted projects allowing prompt implementation of our recommendations. SHEMAY also takes independent administration responsibilities in order to take a fresh and critical look at the company’s strategy and operations. 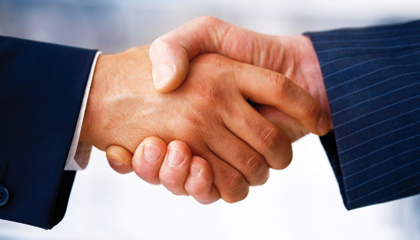 We are management genuine partner and bring our expertise in business start-up, business growth and sales management.